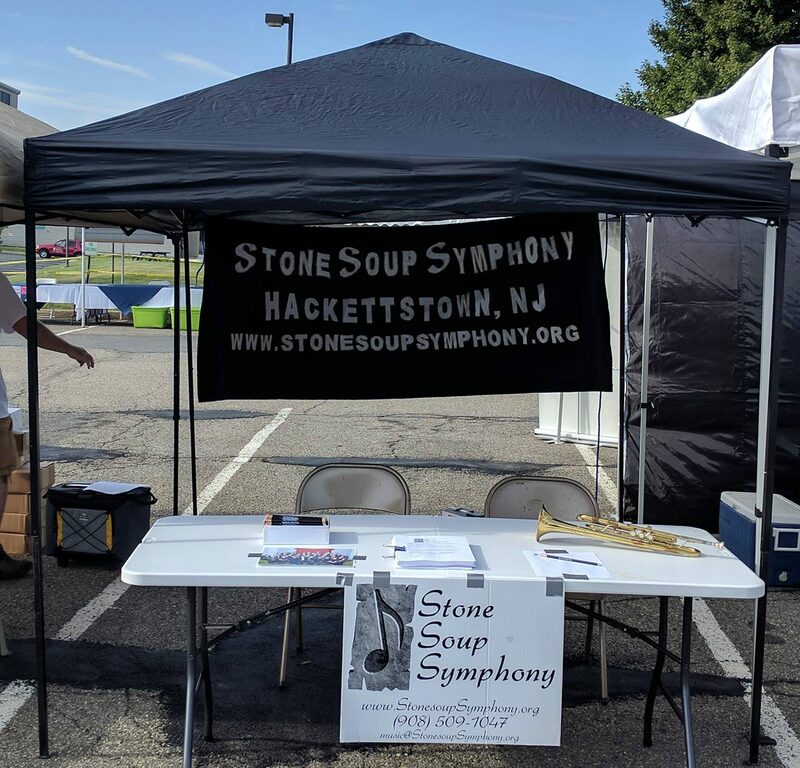 Bylaws of the Stone Soup Symphony. As a guide for our musicians, here is our “official” concert dress code. Feel free to drop by a rehearsal any Wednesday night! See our guidelines for new members here.